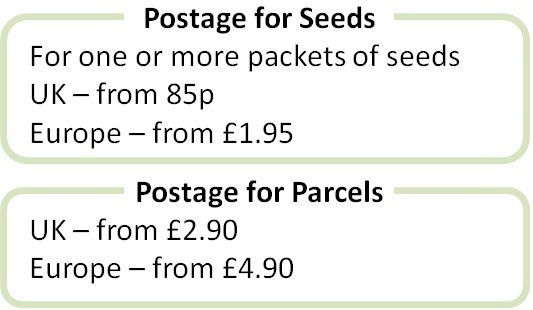 A selection of brightly coloured flower seeds for the garden. 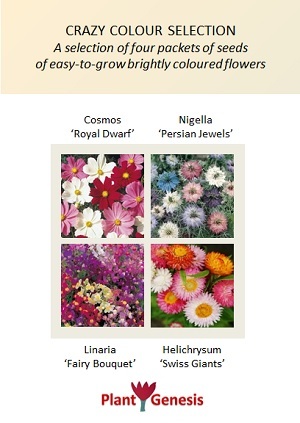 All are suitable to start from seed and grow quickly into plants that flower from midsummer right into the autumn. These plants add a riot of colour to the border and are easy to grow for a stunning display.